Batimbo is a group of drummers who have come together to share with the rest of the world music that UNESCO placed on its ‘cultural heritage of humanity’ list. 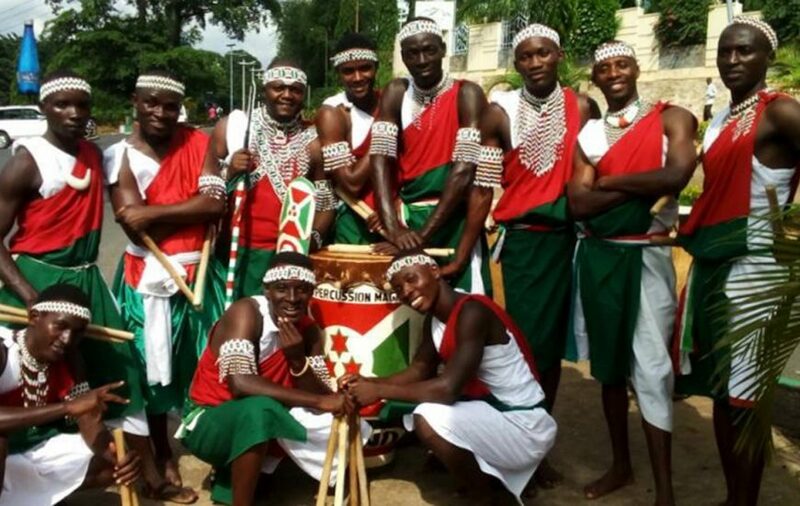 The group have represented Burundi and won awards at international events including the CIOFF Festival in Spain (2012), the Travel Magic in Kenya (2014) and the Carnival of Calabar in Nigeria (2015, 2016). In 2017 the King of Calabar granted them a lifetime invitation to the annual carnival. The group comprises children of Burundi regardless of their origin, ethnicity or religious belief. They use drumming as an art of communication and enjoy their culture to the core. 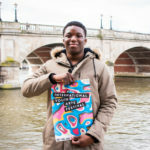 In this IYAF edition, they bring to you the magic of their irresistible drumming and percussion.